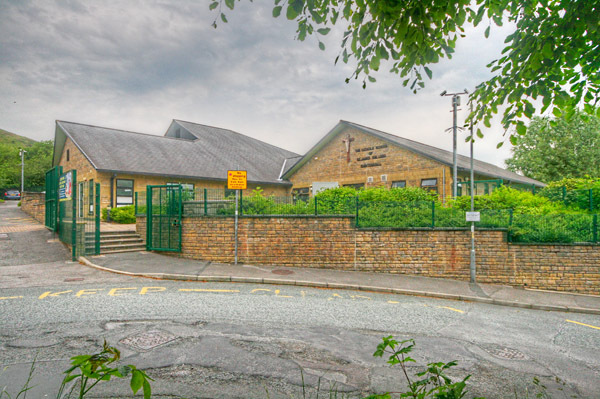 School Virtual Tour - Latest virtual tour for Primary school. Just completed another school, this time very local to where we are located. This school is St James the Less, Roman Catholic Primary in Rawtenstall. Part of the fun here is to locate “Jimmy the Bear”, the school mascot, who is hidden in the scenes for the children to find. Click on the image to view the Virtual Tour. Shooting schools is really fun, especially when the children are present. From 4 years to 11, it is always great to see the next generation and I am always surprised how up to date many of the children are with technology. School Virtual tours are a great way to showcase the schools facilities to parents, the community and to the wider audience.